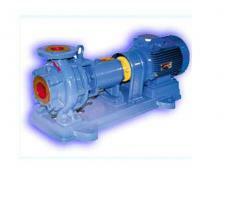 The UODN 440-400-350 most productive pump installation is developed by request of JSC Chernomortransneft. 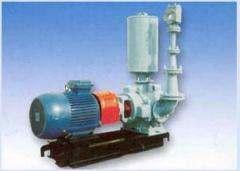 It is used for pumping of oil products. 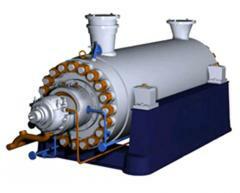 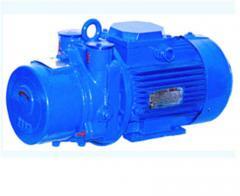 Installation of the osediagonalny UODN 440-400-350 pump is issued in explosion-proof execution. 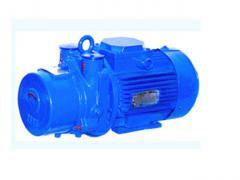 Symbol ODN 440-400-350-M UODN (N, In) 440-400-350-200-(M, 80UT) ODN - the osediagonalny shnekovy pump UODN - installation of the osediagonalny shnekovy pump 120 - diameter of the driving wheel, mm 100 - diameter of conditional pass of an entrance flange, mm 65 - diameter of conditional pass of an output flange, mm 200 - the power of the electric motor, kW consolidation Type: The m – consolidation of a shaft manzhetny, is used for pumping of dark oil products (fuel oil, construction and road bitumen, oils) 80UT - face consolidation of a shaft 80UT, used for pumping of light oil products (gasoline, diesel fuel, kerosene), dark oil products (fuel oil, different types of bitumen, oil), the polluted waters and heavy solutions. 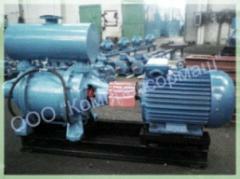 Unbelievable price on Installation of the osediagonalny shnekovy pump UODN 440-400-350 in Kiev (Ukraine) company Energomashkomplekt, OOO.